So the big day is almost here! Your carefree days of being the eligible bachelor are over now and your world is soon going to revolve around your one and only ladylove. Gone are the days when would-be-grooms felt hassled by the limited styling options and fashion choices for their different wedding ceremonies. Now, as an Indian groom you have plenty of options to choose from! 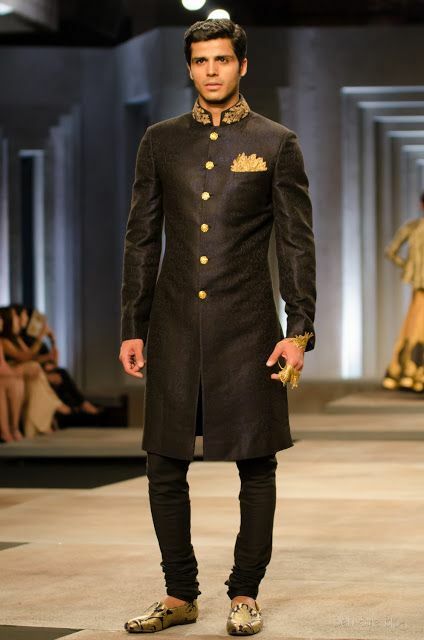 Here are some of our favorite choices for an Indian grooms wedding trousseau! Apart from being super comfortable, a kurta-salwar or kurta-pajama also gives an elegant look. Available in various designs and patterns, it can be styled beautifully for all your wedding needs. Wear a cotton kurta-salwar for your sangeet or haldi ceremony and an embroidered or sequined silk one for the wedding day. The outfit will not only enhance your personality but will also make you the showstopper of the whole wedding affair! 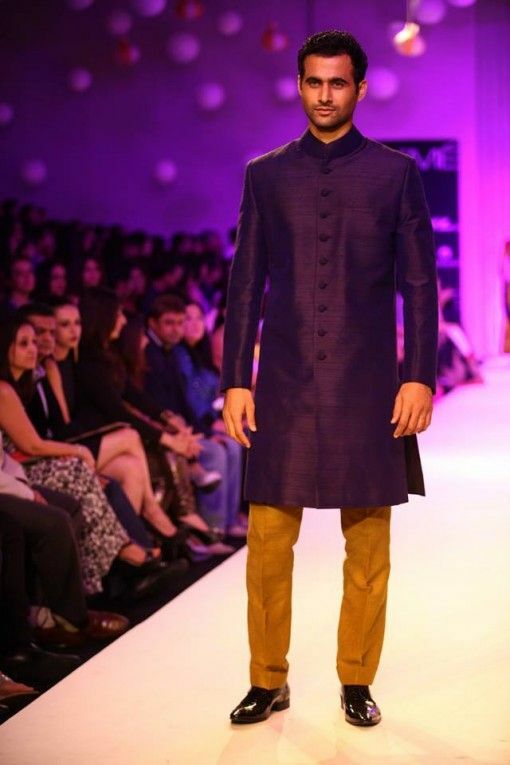 Kurta-chudidaar is slightly different from traditional kurta-salwar. For this outfit, you only swap the salwar or pajama with a chudidaar. A contrast-coloured chudidaar usually looks charming with a matching drape thrown around your shoulder. Just slip on a pair of comfortable mojris and you will definitely be the star of the show! If comfort is not the topmost priority for you and you want to stand out on your wedding day, then try a Sherwaani. 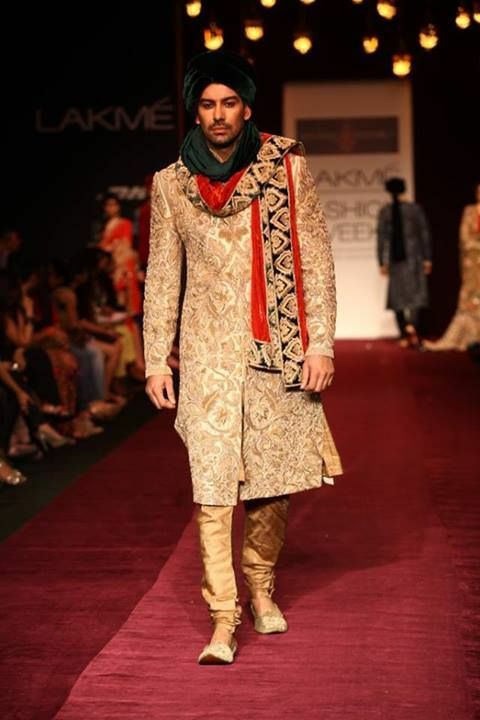 The Sherwaani is a royal man's outfit and a common choice of Indian grooms, especially for their wedding day. Earlier on it was only worn in basic and neutral shades like off-white, golden and beige. However, it is now available in various colours like maroon, dark blue, black and many more. If you really want to look like a prince, then team up your Sherwaani with contrast-coloured scarf, pagdi and royal mojris. You may even go for heavy embroidered ones, depending on your comfort level. If traditional attire is not your cup of tea, then keeping comfort and style in mind, the best choice for you would be a good suit. 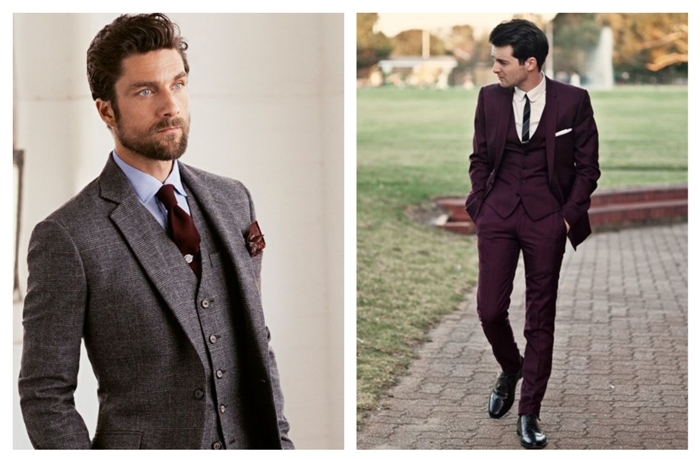 If you have a summer wedding then wear a good full-sleeved button up with trousers or flat fronts. Accessories it with cuff links, and a pocket square. But if you've managed to get a good air-conditioned banquet then a 3-piece suit would look nothing short of prince-like. 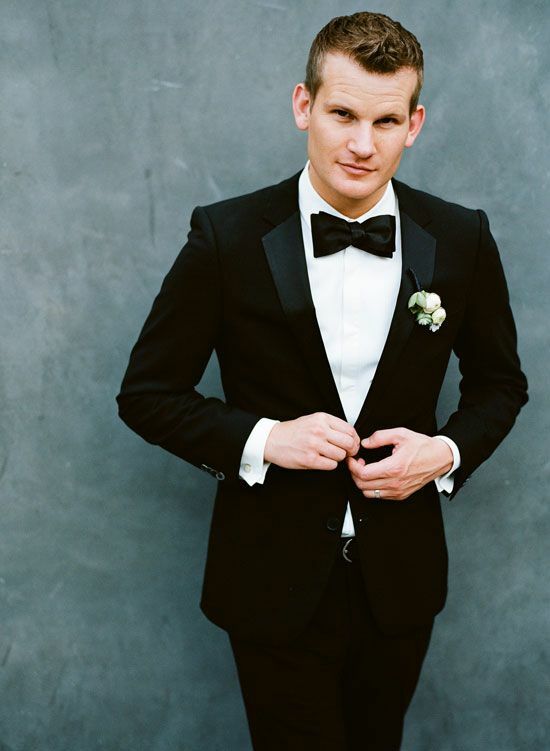 If you've got looks that would make Tom Cruise jealous, then wear a tuxedo for your wedding! All the women (irrespective of age) would be swooning over you, that's a promise! Nothing works better than a black dinner jacket with matching trousers, waistcoat, white tuxedo shirt, a perfect bow tie, cufflinks and a pocket square to finish off the James Bond kinda look! 6 Body Language Secrets That Prove He’s Into You.